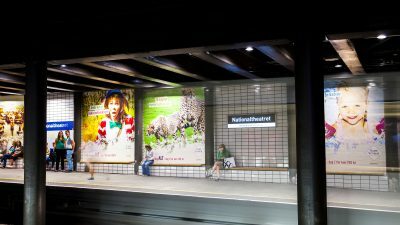 Metrobanner at Nationaltheatret metro station, on westbound platform. 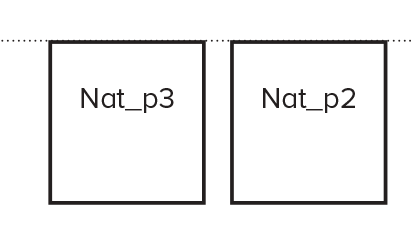 Same as format (see illustration). When people are sitting on the bench, 80-100 cm at the bottom of the banner, will not be visible.